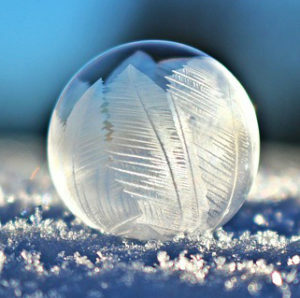 home Classroom Clues, Science Suggestions Online Resource: Quick Freeze a Bubble! 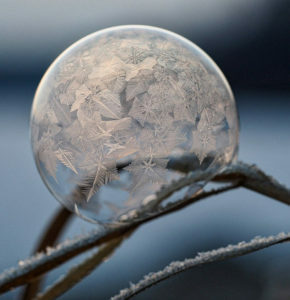 If you blow a soap bubble in subfreezing air, the water in the bubble freezes very quickly often creating a beautiful crystalline globe. 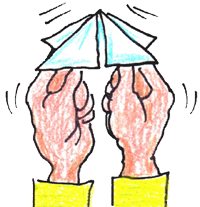 I found gorgeous videos that I hope will fascinate you and your students. The videos are recorded in real time. They can look like time-lapse videos. 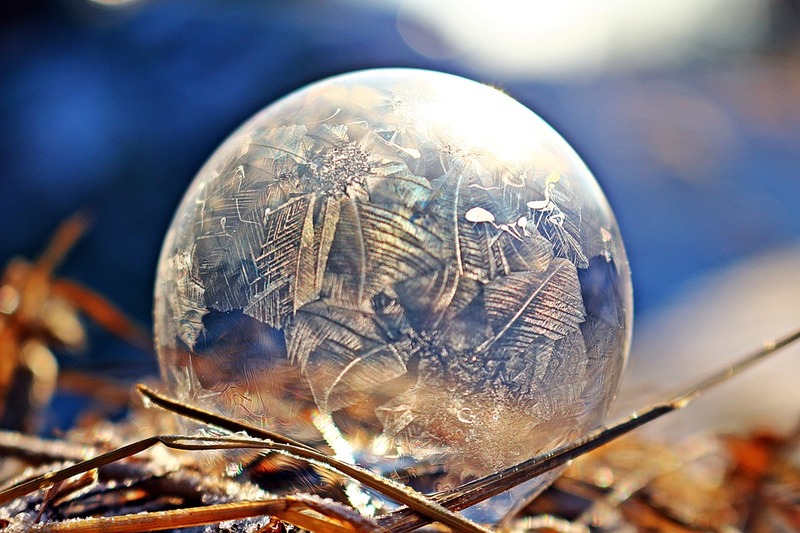 How to from Wiki-How including a suggestion for making frozen bubbles in your freezer – please let me know if this works if you decide to try it! * = The website viewpure.com removes the suggested videos down the side of the video you are watching on youtube.com. I include both options because a friend’s school district has blocked viewpure.com. He has to use full screen to get rid of the ads and suggested videos down the side that can be a distraction and sometimes full screen results in a loss of quality.